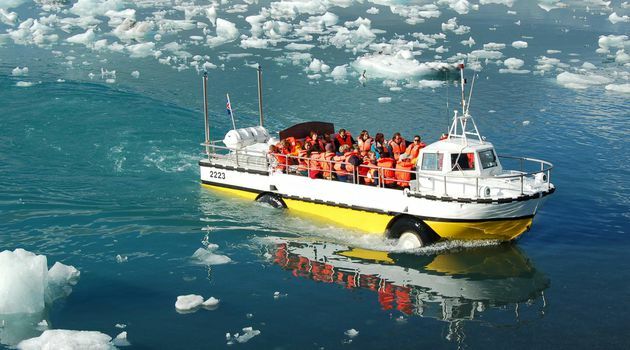 Get a front row seat to the glacial lagoon as you sail among the gigantic icebergs and take in the power and the peace of this magnificent natural phenomenon. 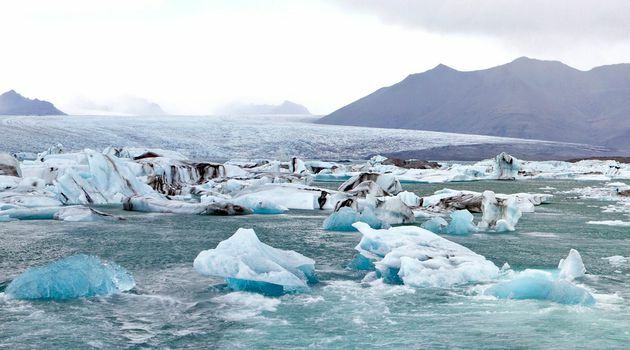 The lake is a result of Breiðarmerkurjökull glacier slowly retreating, leaving in its wake the lagoon and the oddly-shaped icebergs of various sizes. 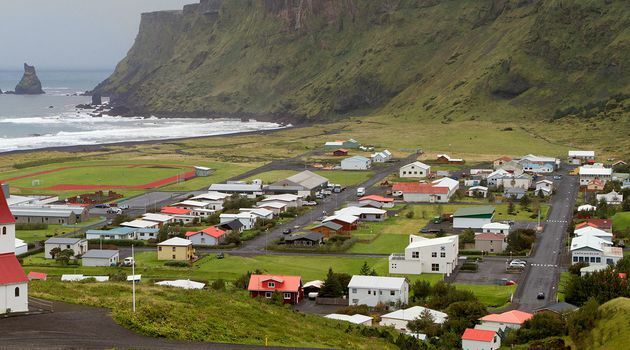 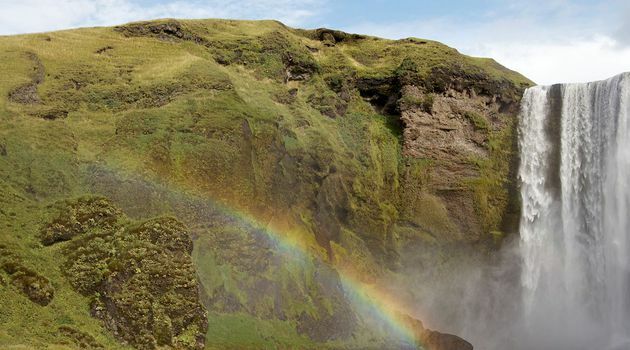 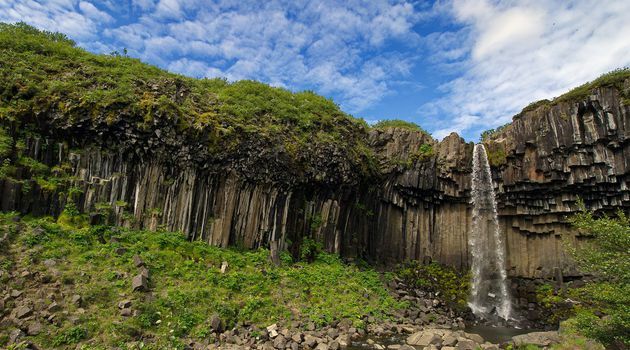 En route to the lagoon you will see some of Iceland’s most magnificent scenery, including the tallest mountain in Iceland, Hvannadalshnjúkur, and the sprawling black sand desert between Skaftafell National Park and the lagoon itself. 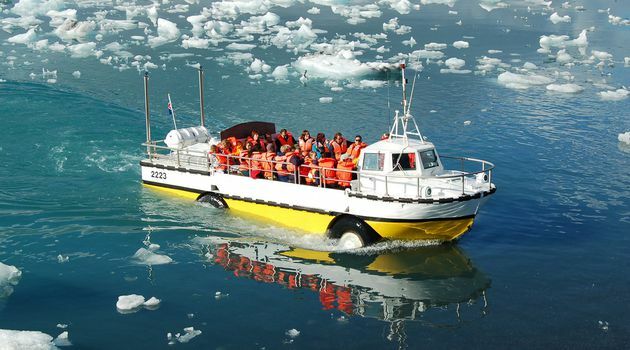 Tour duration: 07:30 - 22:00.